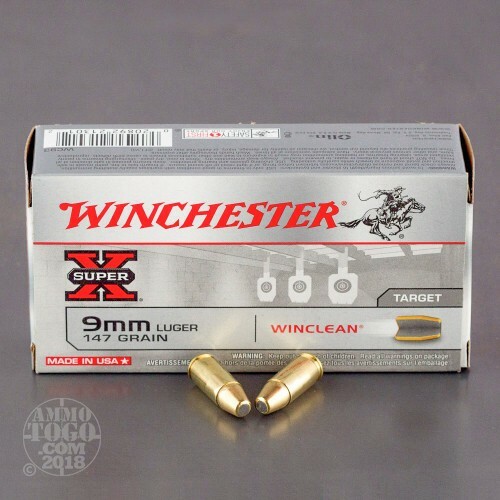 This 9mm cartridge by Winchester is ideal if you spend a lot of time training in an inadequately ventilated indoor range. It’s a WinClean -- that means its primer is not only sensitive and non-corrosive, but also devoid of lead and heavy metals. When ignited this primer won’t foul your breathing space with a lot of ugly junk that doesn’t belong in your lungs. 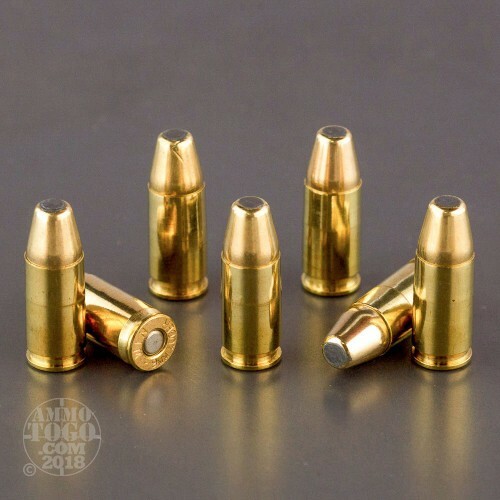 Furthermore, this round is capped with a 147 grain brass enclosed base (BEB) projectile. 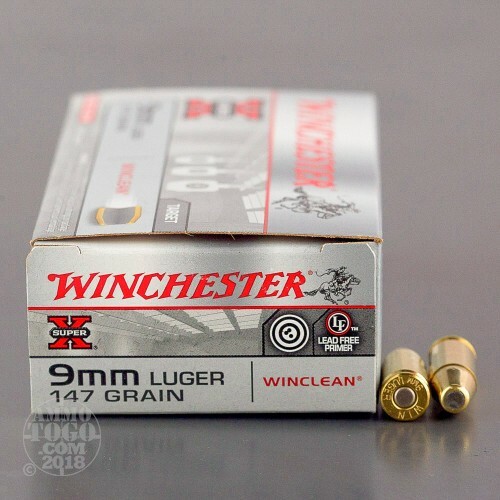 Because this bullet’s core is shielded against hot propellant gasses during ignition, it too won’t dirty your air with toxic fumes. 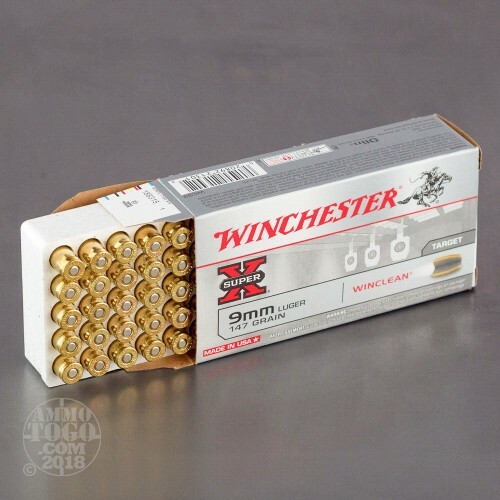 A healthy shooter is a happy shooter, and also one who’ll live a long time to go shopping on their favorite online ammunition retailer, AmmoToGo.com. Everyone wins! This round also offers a brand new brass casing, which evinces Winchester’s thorough commitment to quality in every way and accordingly can be reloaded several times.